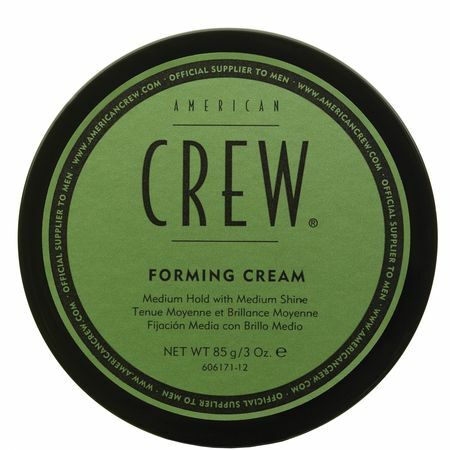 Not only does the American Crew Forming Cream provide your hair style with a natural shine, body and moveable hold, but it also works to condition and moisturise the hair shaft to improve hair health. * Apply a pea-sized amount of American Crew Forming Cream to the palms of your hands. 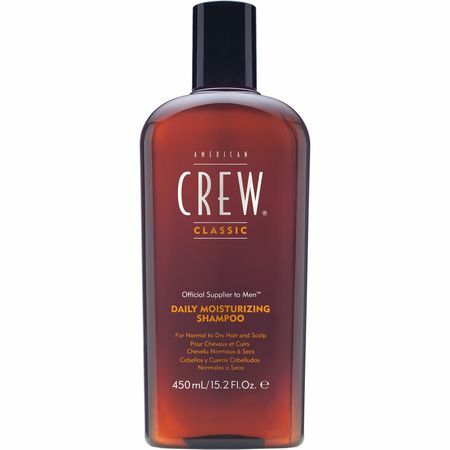 * Distribute evenly throughout your damp or dry hair.